The Department of the Prime Minister and Cabinet is the primary source of advice on government and parliamentary policy matters covering such issues as Cabinet processes, accountability and the management of the public service. 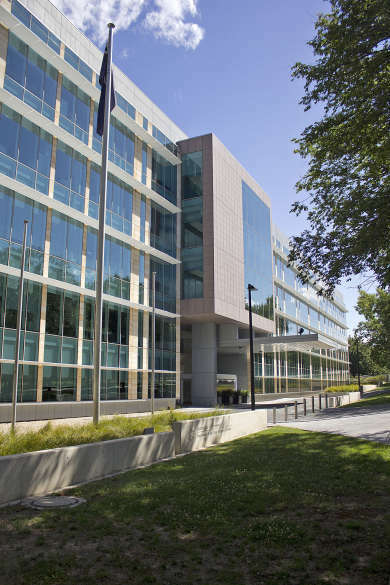 The PM&C Library holds a collection of government reports, books and journals, primarily in the subject area of politics and government to meet the information needs of departmental officers. While the Library does not directly service the public, some material is available to other libraries through the inter-library loan service.